Sponsored by GAF – It’s the biggest con being played on homeowners, according to the Better Business Bureau’s new Scam Tracker Annual Risk Report. Some guy knocks on your door claiming to have extra roofing material left over from a nearby job, and offers to fix yours for bupkis. * Know your contractor. 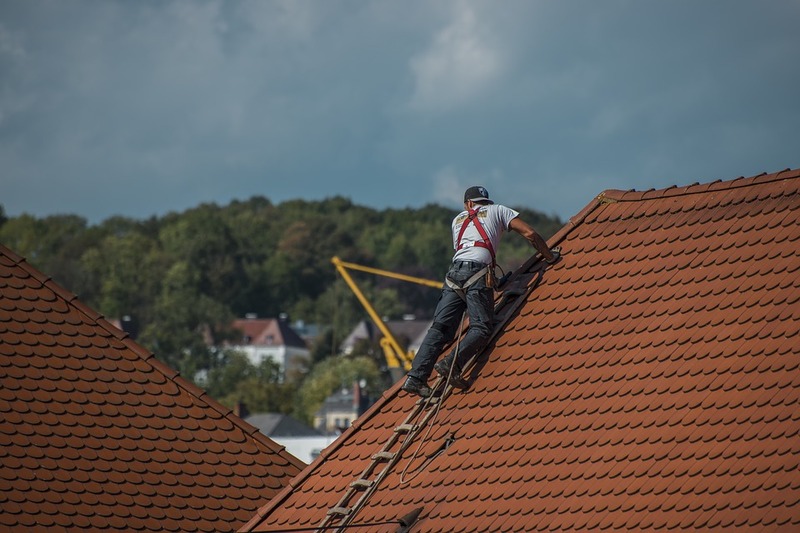 When it comes to peace of mind, hiring a contractor who’s a member of a reputable roofing manufacturer’s contractor program is helpful. But certification alone may not tell the whole story. GAF, North America’s largest roofing manufacturer, for example, is exceptionally strict about who it designates as its highest-ranking “Master Elite Contractors” — less than 2 percent of roofing contractors have qualified — and you can find one in your area through a quick search on the gaf.com website. 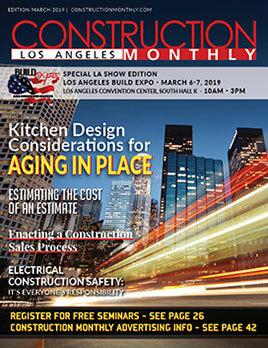 “We have a full vetting process we go through to determine whether they’re the right contractors to put in our program, like making sure they’re licensed and insured where required, and have a history of installing roofs in the local community,” says Jim Slauson, GAF’s vice president of certification program and services. * Communication skills matter. A knowledgeable contractor will present a range of roofing shingle and accessory options by price, style and color. Balking at running through them with you is a bad sign. Oh, and about that Scam Tracker Annual Risk Report. Guess who’s “most susceptible,” as the Bureau delicately put it, to home improvement scams in general? Men aged 55-64.